6.5 Creedmoor for sale with free shipping on bulk ammunition orders available only at Target Sports USA. 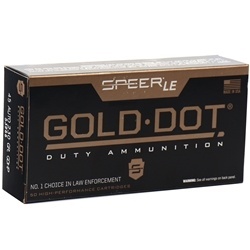 We carry 6.5 Creedmoor ammo from top brand ammo manufacturers such as Federal, Remington, Winchester, Hornady, PMC and others. Weather you are buying bulk 6.5 Creedmoor ammunition for target shooting or personal protection 6.5 Creedmoor ammo, we've got it all!